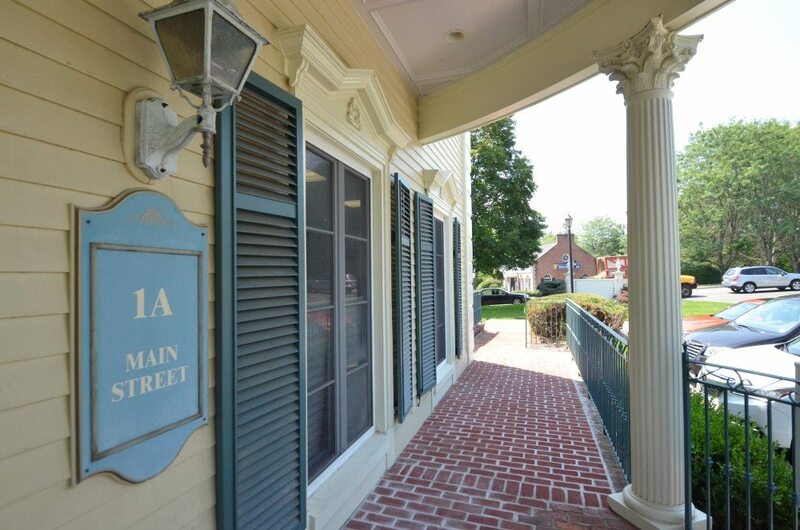 Located in Sparta Township Town Center, 1A Main Street’s 9,250 square feet of new construction office space is suited for law offices, financial offices, and physical therapists. Current tenants include Edward Jones, BD Investments, and Phoenix Investments. This beautiful office building, one of two buildings in the complex, sits on two acres on the corner of Main Street and Rt. 181 in Sparta, NJ.